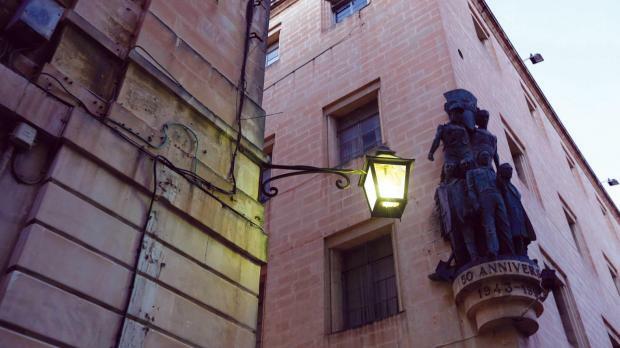 The General Workers Union (GWU) has formally called on social partners to kickstart a discussion on a proposal for all employees in Malta to be obliged to join a trade union of their choice. In a letter to the Malta Council for Economic and Social Development (MCESD), union secretary-general Josef Bugeja said this was an opportune moment for the proposal to be discussed, particularly as it had received positive feedback from Prime Minister Joseph Muscat and Opposition leader Adrian Delia when first announced in October. "I believe our proposal will have no negative impact whatsoever on our country's competitiveness, especially as several of the largest companies in Malta have over the years continued to expand their operations in coordination and cooperation with the GWU," Mr Bugeja said. "Trade union membership will be another step towards ending precarious work, abuse and exploitation of employees."